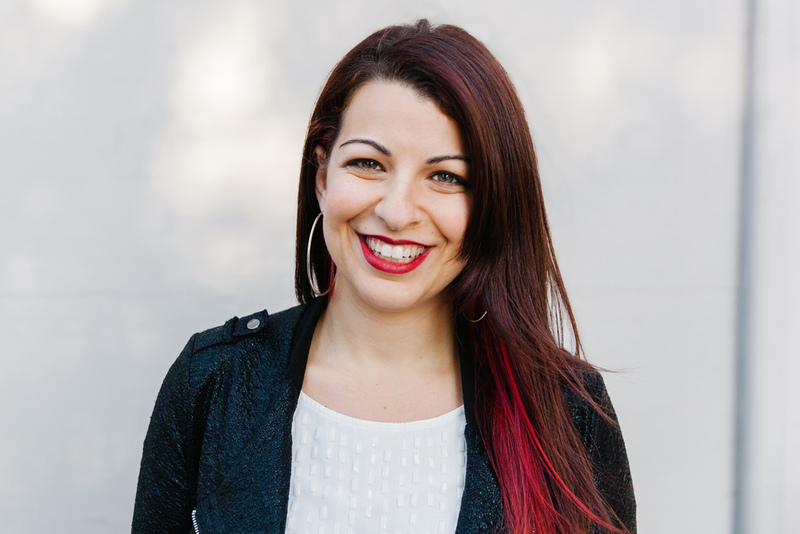 Anita Sarkeesian is an award-winning media critic, host, and the creator and executive director of Feminist Frequency, an educational nonprofit that explores the representations of women in pop culture narratives. Her work focuses on deconstructing the stereotypes and tropes associated with women in popular culture as well as highlighting issues surrounding the targeted harassment of women in online and gaming spaces. She has been a panelist at the United Nations and been a guest speaker at various fan, media and technology conferences. Anita has been interviewed and featured in publications such as Wired, The Guardian, Rolling Stone, The Wall Street Journal, The New York Times, Good Morning America and The Colbert Report. Anita's first book History vs Women: The Defiant Lives That They Don't Want You To Know, co-written with Ebony Adams is out now. From the earliest days of video arcades to the most current home console hits, women have been treated as invaders in the male-dominated games industry; a reality that’s reflected in games themselves, and in the surrounding culture. This talk examines the past and present of gaming to illuminate how some bold industry intruders have begun to change gaming culture for the better, and what we need to do to continue making video games the inclusive industry that it should be. What is it like to be a public figure who is known more for the targeted acts of aggression and hate directed at you than for the creative or scholarly work you produce? Despite garnering critical acclaim and popular support for her groundbreaking feminist exploration of video games, media critic Anita Sarkeesian knows that her public perception remains tied to, and is often overshadowed by, her experiences during GamerGate. In this talk, Sarkeesian recounts the formative experiences that made her into the activist she is today before she unpacks the ways that the behavior of online harssers upholds and furthers a reactionary political agenda and silences the voices of women everywhere. Throughout human history and across the globe, women have been quietly — and in some cases, not so quietly — resisting the forces that seek to contain their brilliance, creativity, and power. As their stories fade into myth and their lives vanish from our memories, our understanding of who we are, and who we can be, is all the poorer. This talk shares the stories of some of the amazing women our history books have left out, and offers an argument for the reasons why knowledge of their accomplishments is so dangerous to the forces of patriarchy.